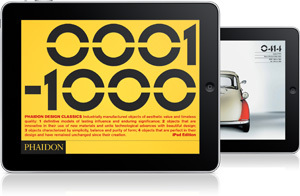 A three-volume set containing the most comprehensive collection of design classics, and featuring the most innovative, beautiful and influential products created in the last 200 years. 999 objects were selected by a panel of experts that included designers, architects, auctioneers, critics, curators, journalists and academics. I contributed a number of texts to the set, with precise information about each product, each designer, each manufacturer and their history. 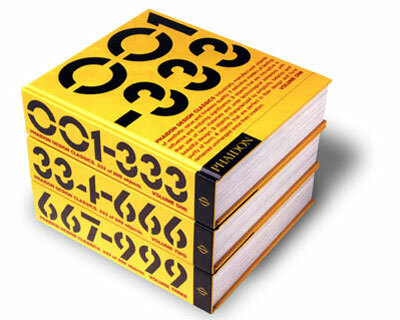 The volumes are illustrated with a wide range of photographs, original sketches, patents, prototypes and rarely seen archival images, painstakingly researched and collected directly from designers, archives and manufacturers. The volumes have now been republished as separate books, enabling readers to focus on different historical periods of interest, and also as an iPad app.